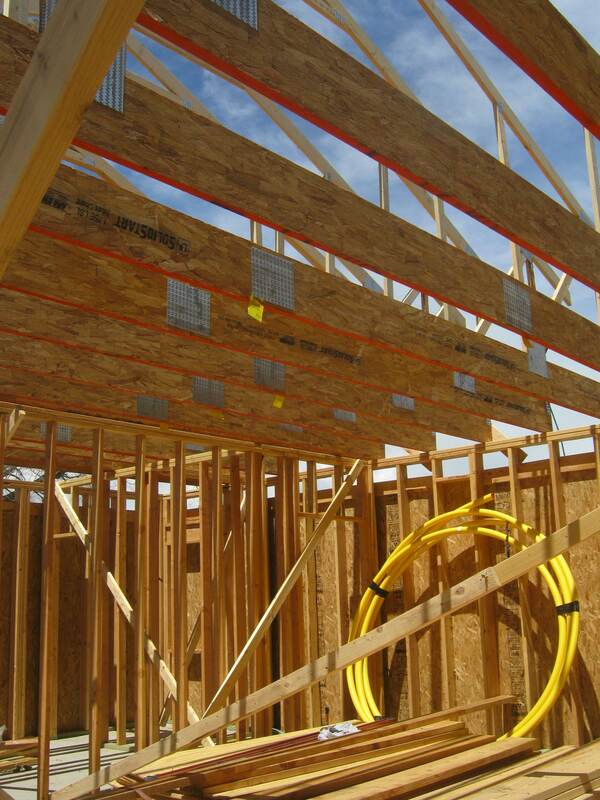 Ranch Pop – Click to see drawings and construction photos. Meadow House – new building. Click here to see construction process. Click here to see finished building on Houzz. Pool House – under construction. Craftsman addition – Click here to see construction process. Sun controls in South Boulder – Click to read more in Summer Sun and the MidMod.